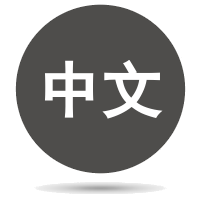 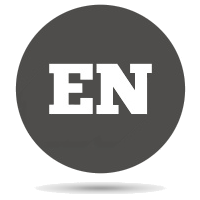 We have many other clients in different parts of the world, operating and growing together. 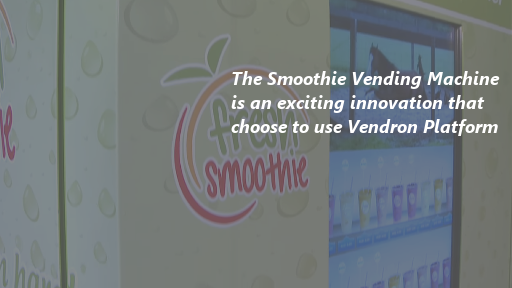 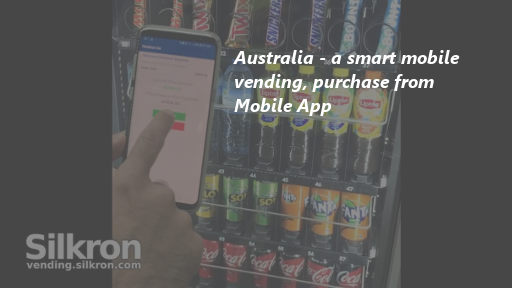 Since early development, we’ve been working hard on our Vendron platform to bring to the vending operators the most cutting edge smart vending software and services. 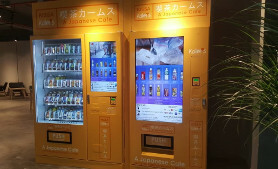 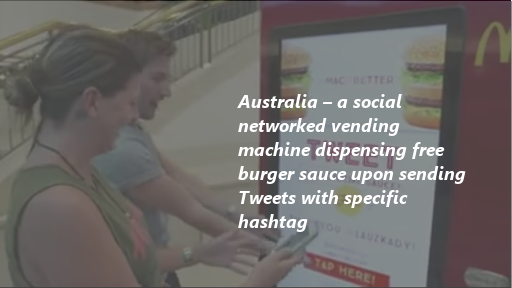 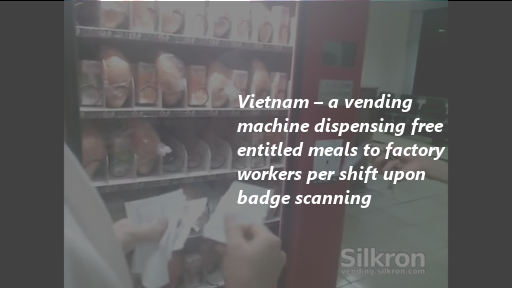 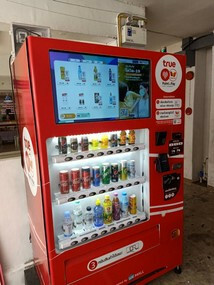 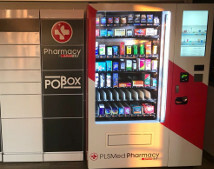 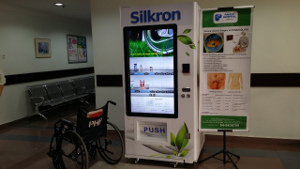 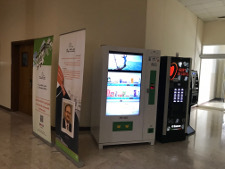 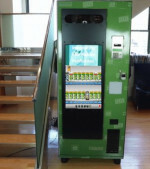 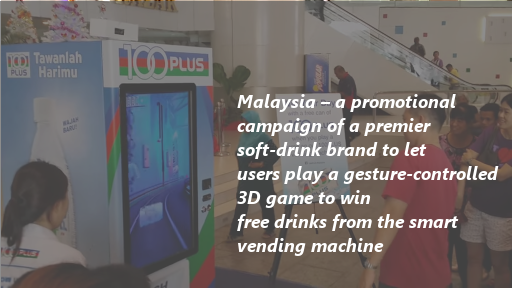 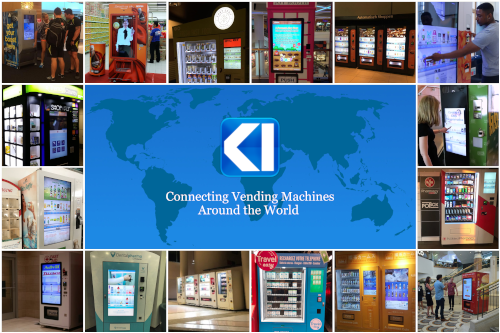 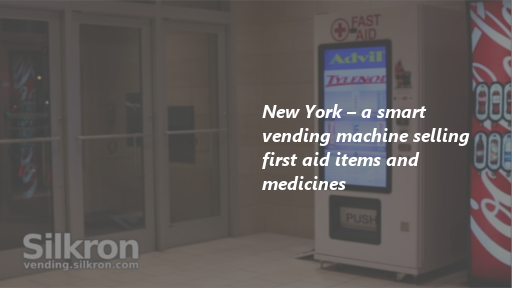 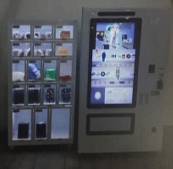 The aim of our company is to provide the vending operator and machine manufacturers with the necessary tools to explore undiscovered opportunities, in line with our corporate mission "To connect people to what they need right when and where they need it around the world". 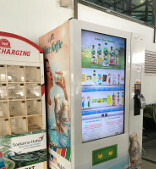 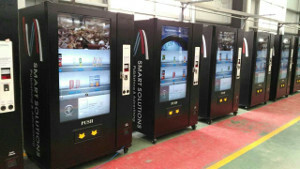 smart vending machines selling mobile phone accessories like power banks, charger, USB cable, earphone and so on. 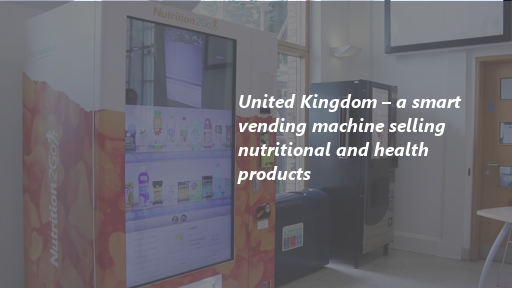 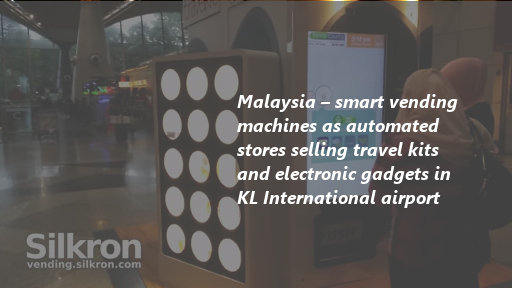 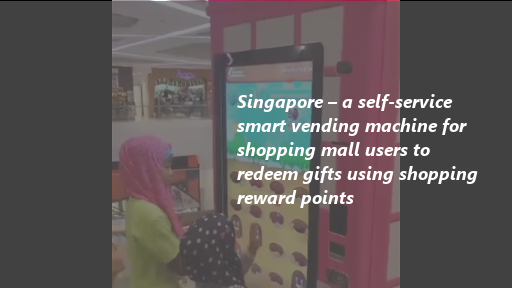 Please get in touch with us to know more how our smart vending and automated retail solutions can assist you in your vending and self-service retail operations.